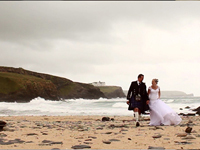 Wedding videography in Cornwall and Devon. 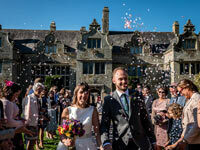 A directory of the best wedding videographers in Cornwall and Devon. Babalu Films produce wedding videos that capture the essence of your day. We offer high-end video production with a style that is modern, unobtrusive and highly cinematic. 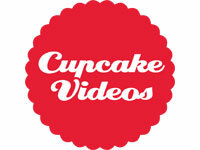 We’re wedding video specialists, and hugely passionate about what we do. Every wedding day is special and every couple has their own story, let us use our creativity and experience to capture yours, so you can relive it forever. 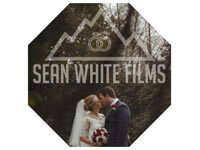 I Do Film Weddings is an award winning production company. 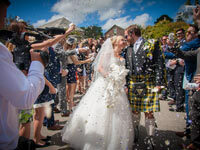 Our team of experienced film industry professionals will capture the special moments of your day on video, allowing you to relive your wedding day again and again. We produce fun and exciting videos using stylish and cinematic camera techniques to tell your story. We also specialise in MARRYOKE where we produce a music video on the day of your wedding. You simply pick your favourite song and we will direct guests to sing or mime the lyrics, then edit it all together to create a video you will treasure forever. We thrive on capturing genuine emotion and real moments – not staging shots or awkwardly posing subjects. Natural events are captured as they occur, guaranteeing that perfect candid shot every time. Combined with our vintage cinematic style, lending our films a distinct romantic look reminiscent of Super 8 film, this creates an intimate and personal record of your day that is overflowing with creativity and high production values. Colour, light and emotion are elements we strive to pour into each and every wedding film we’re lucky enough to create. Modern wedding cinema is all about people, which is why we document your day with an relaxed and unobtrusive approach letting you enjoy the ride. 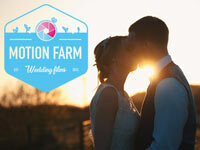 With over 100 wedding films under our belts, we know how to tell a story and we’re hoping we can tell yours next. Pura Vida = “pure life”. I love a bit of romance as much as the next bride, but personally I think weddings should be one of the most fun days of your lives. I do everything in my power to capture the love and laughter shared on your unique day amongst your nearest and dearest. 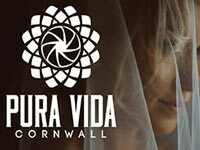 A professional cinematographer and filmmaker, specialising in wedding videography. I produce unique, truly cinematic wedding films that can be cherished forever. 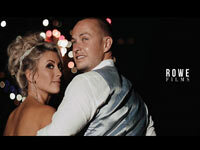 If you book Rowe Films to document your wedding, you can rest assured that you have booked a videographer with a burning passion and love for his craft, a dedicated commitment to quality, and a desire to tell your individual story in the most unique way possible. I feel passionate that wedding films should become a family heirloom & take you back to the emotion you felt as you walked together towards your future.